We live in a time of packages. Everything comes in set, glossed, and ‘just so’. This also seems true of scientific journal issues: either they are deliberately ‘special issues’ where the theming is the very organizing principle, or they are apparently ‘open issues’ where an editorial constructs a thematic line through the various papers in the issue. Within poststructuralist organization studies, with its especially elastic and, well, ephemeral, concepts and theories, the temptation of thematizing is, as history teaches us, very hard to resist. 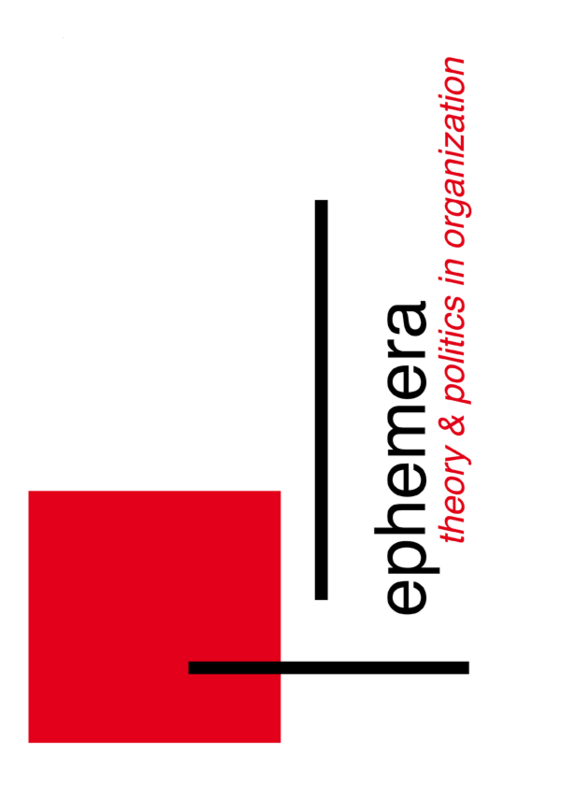 However, in the current issue of ephemera: theory & politics in organization this will, as one may have sensed by now, be avoided. There will be no packing, setting or thematizing. There will only be the event of juxtapositioning and listing, which, really, according to Foucault, is the event of colliding: “[the] event – a wound, a victory-defeat, death – is always an effect produced entirely by bodies colliding, mingling, or separating” (1977: 173).